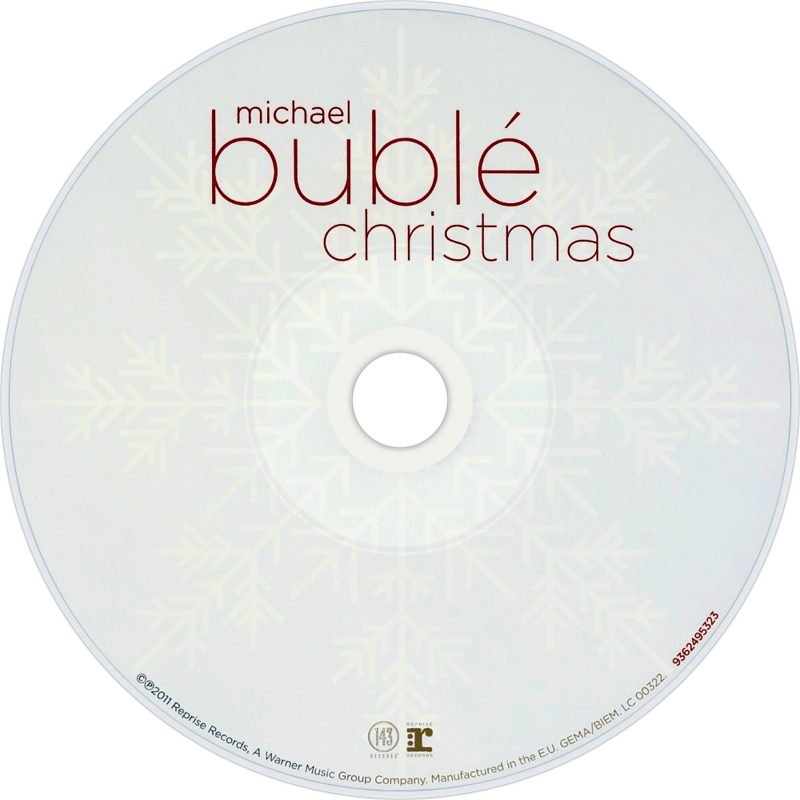 Christmas is the seventh studio album released by Canadian singer Michael Bublé. The album was released on October 21, 2011 in Ireland, October 24, 2011 in the United Kingdom, and October 25, 2011 in the United States. On the week ending December 10, 2011, Christmas rose to No. 1 on the Billboard 200 album sales chart, becoming Bublé's third chart-topper following 2007's Call Me Irresponsible and 2009's Crazy Love, and spending five weeks at No. 1. The album also won a Juno Award for Album of the Year, making it the first holiday album to win the award. 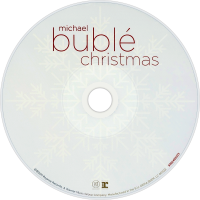 The album was re-released on November 26, 2012, containing four additional tracks, including a new recording of "The Christmas Song". 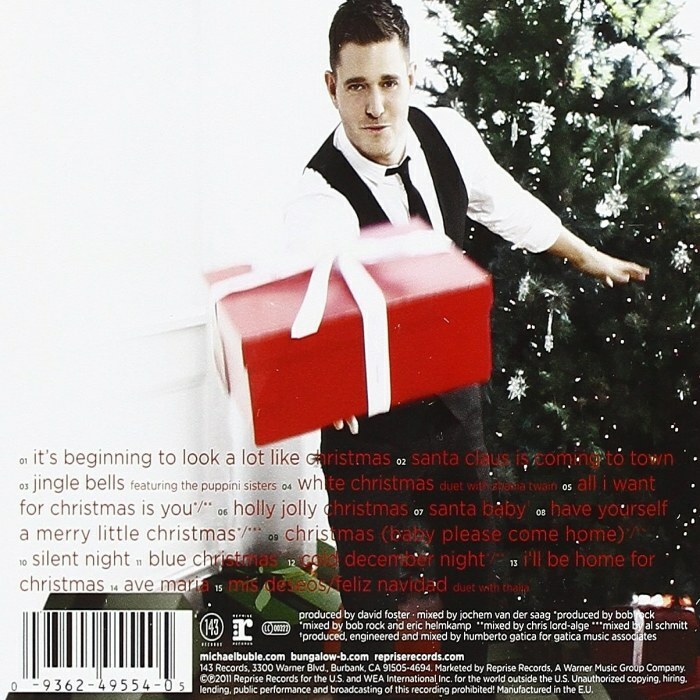 Bublé also released a reworked version of "White Christmas", this time featuring Bing Crosby, as a single. This version premiered on Michael's NBC television special, Home for the Holidays, on December 10, 2012. Men at Work, Ex-East 17 singer Brian Harvey and A Flock of Seagulls: three of a tiny handful of acts technically active in 2011 not releasing a Christmas album this year. For the indie kids there’s Emmy the Great and Tim Wheeler, or Smith & Burrows’ Funny Looking Angels record; for the tweenies, Justin Bieber; for those whose mistletoe-and-wine musical preferences are softer-of-centre than a gooey Quality Street, Joe McElderry has a festive disc on the shelves. But for the mums basting the turkey and supping the bucks fizz? Surely this set, collecting 15 festive cuts from Canadian crooner Michael Bublé, is aimed squarely at that market. An easy gift from husbands, children, friends and co-workers alike, the imaginatively titled Christmas ticks boxes like it's stamping passports at border control: superbly efficiently, but with the bare minimum of personality expressed at each brief encounter. Bublé is, on his day, a great vocalist – smooth and steady, his lines wrap around these familiar pieces like fine ribbon around a promisingly shaped gift plucked from under the tree. And he’s backed by perfectly competent musicians (sometimes brassy, sometimes reserved) and joined by a handful of guest vocalists: among these, The Puppini Sisters on Jingle Bells, and Shania Twain on White Christmas. But it’s a predictable programme that’s presented, atop which Bublé does enough, although he sounds as if he’s got more to give if the material pushed him to do so. It’s Beginning to Look a Lot Like Christmas, Santa Baby, and I’ll Be Home for Christmas are laidback to the point of being perfectly horizontal, conjuring images of the singer clicking his fingers beside a fireplace, stockings and twinkling lights around him. Better are the energised Cold December Night (the sole original) and his version of Phil Spector’s Christmas (Baby Please Come Home): here, he’s kicking up the powder, tossing snowballs and getting into the spirit (and possibly outside of a few, too). Mariah Carey’s All I Want for Christmas Is You is slowed to a funereal pace – quite the twist on the bouncy original – and he manages to put his mark on Jingle Bells, albeit not in a fashion superior to the million-selling Bing Crosby version from 1943: his take is rather too cornball for its own good. Silent Night, backed by a Libera-lite children’s choir, is pretty but doesn’t linger in the memory: it feels as if it was made to accompany the credits of a sit-com’s Christmas special. What more needs saying? Fans already know they’re going to love this; those unmoved by Bublé in the past, won’t. He does the classics to an accomplished standard – some perfunctory and forgettable, some bubbling deliciously – and everything is professionally packaged. Boxes: well and truly ticked beneath the wrapping.